Children ages 3-5 are involved in Children's Worship during preaching on Sundays. On Sunday nights Cubbies and Puggles meet with AWANA, teaching our children that Approved Workers Are Not Ashamed of the gospel of Christ. Team Kid is offered on Wednesday night empowering kids to change the world. 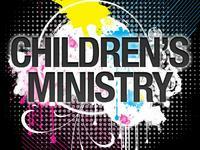 Children ages 1st-6th grade work in M&Ms (Missions and Music) on Wednesday nights. 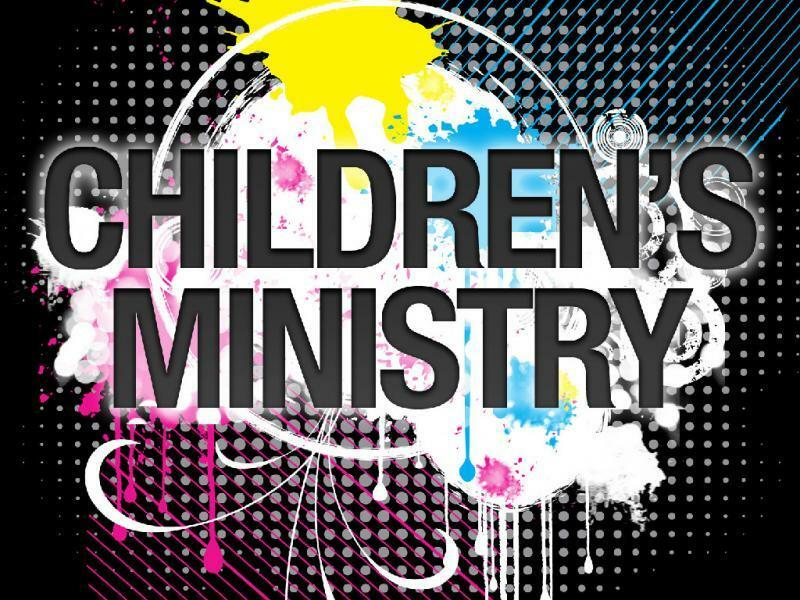 On Sunday nights this fall, 1st-6th graders meet in AWANA to help our kids become lifelong disciples of Christ.